Solo Pine holds itself to the highest standards of clean design and keen attention to the smallest of details. 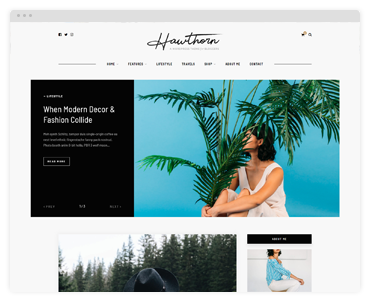 All Solo Pine themes are fully responsive to ensure your site looks impeccable no matter what device it's viewed on. 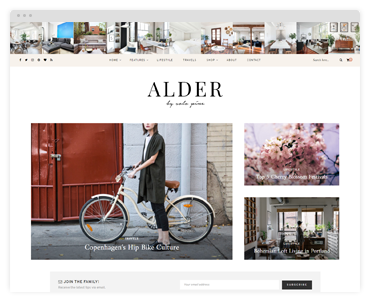 When I switched my blog over to Wordpress, I knew I wanted a magazine-style theme and Hickory was the perfect find. I love that it’s simple and intuitive, and that the Solo Pine team is incredibly supportive of the Hickory users. 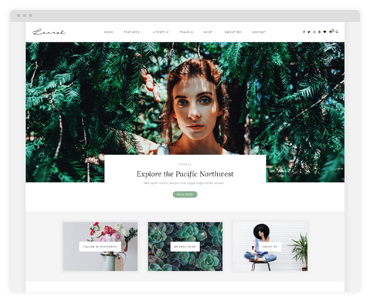 Anytime I have a question, I know I can get in touch with someone and have them make my site look as perfect as I’d hoped. So glad to have a beautiful site with a responsive support team to go with it. Win-win! As a beginner to web development, I struggled very much with Wordpress and starting my own blog. But after using Laurel, my blog shop has been smooth-sailing. It's UI/UX is so intuitive and e-commerce optimized. I've never loved working on websites until now. 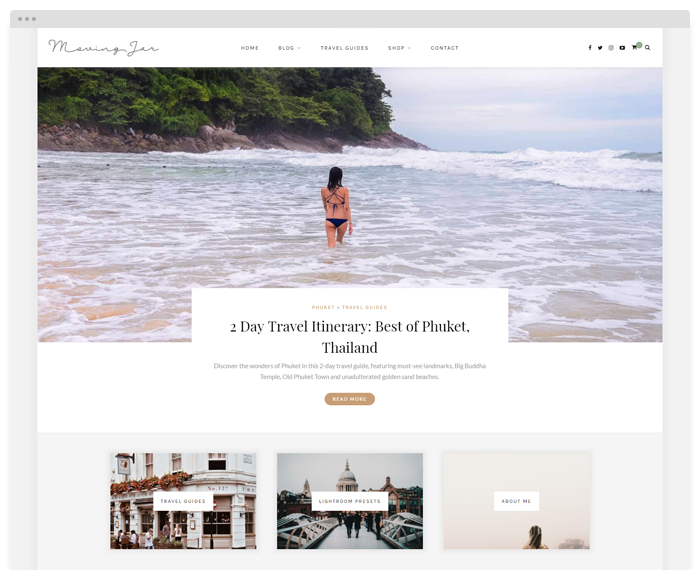 Setting up the theme took me less than 2 hours and I love every aspect of the page design/layout - minimalistic, pretty and functional. Most importantly, the customer support here has won me over - they reply fast and really goes above and beyond to help us succeed. I've been blogging for 5 years already so through the years I knew how I wanted my blog to look like. I already bought an other theme but I wasn't quite happy with it. So after searching around the internet I came accross the themes of Solopine - and Cassia was exactly what I was looking for. 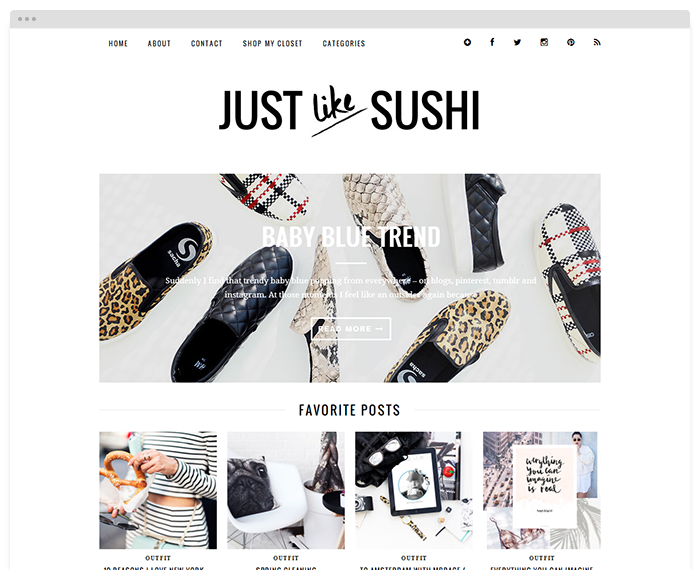 The theme is easy in use and the Solopine team has helped me a lot with customizing the theme. 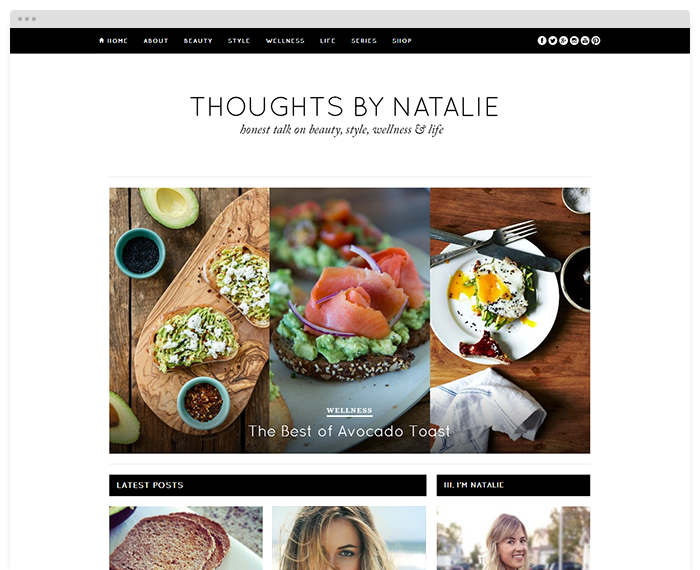 Still, almost every week I get so many great comments about my design of my blog! Tutorials, features, new releases, and more! 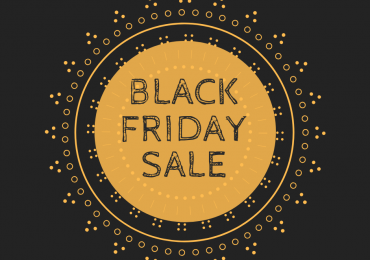 Black Friday x Cyber Monday Sale! Our Black Friday x Cyber Monday sale is LIVE. 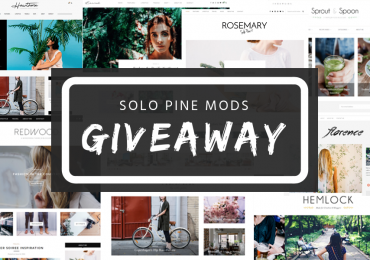 To celebrate the launch of our Solo Pine Mods customization service, we want to send someone a free Solo Pine theme of their choice + a $60 Solo Pine Mod credit to customize it! Enter now! 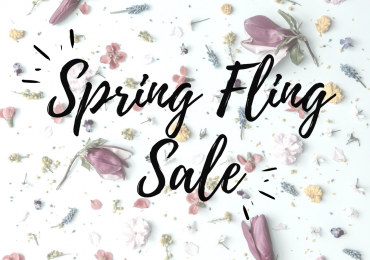 To celebrate winter getting the boot, we’re marking down select themes more than 25% for a limited time!